Got something to say? We want to help you get heard! If you are an opinionated feminist with something to say, we want to help you get heard! 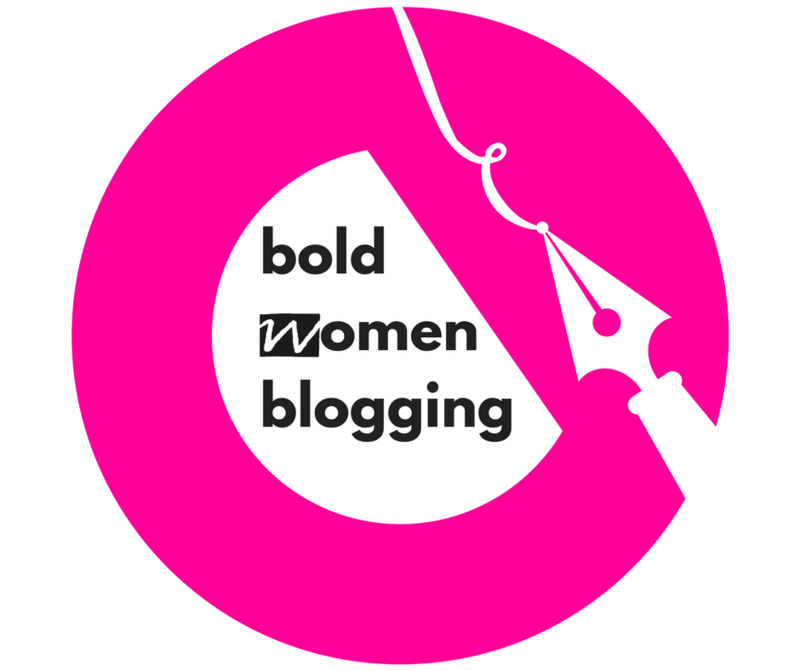 WRDA launched a brand new blog called Bold Women Blogging on Friday 2nd March 2018. Bold Women Blogging is a space where the next leaders of NI Feminism voice their views on any topic related to gender. We are keen to publish submissions from the feminist public so get in touch! If you are interested in submitting a piece to the blog or want to find out more please email Megan on info@wrda.net. Please be sure to include a contact number, little bit about yourself and if you would like to post anonymously.